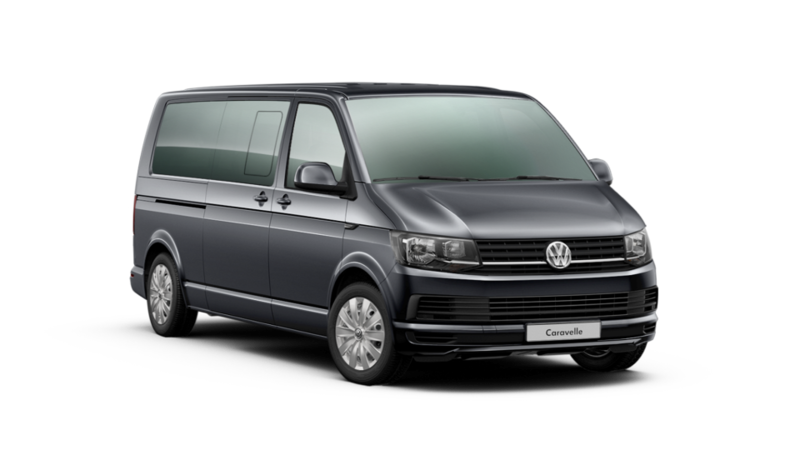 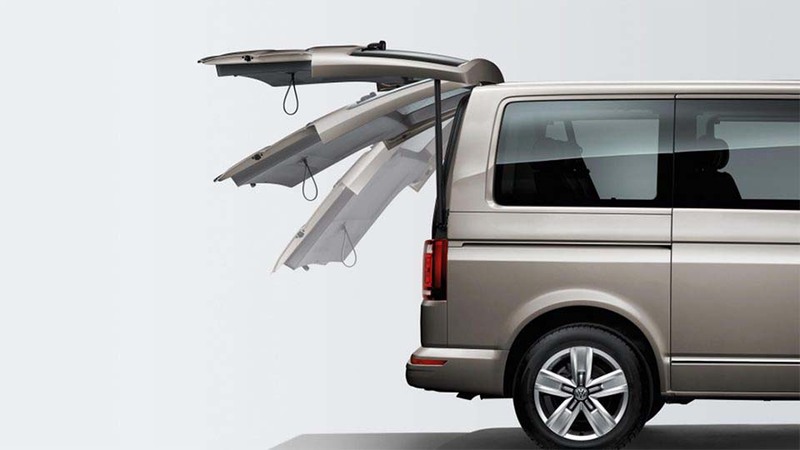 The Caravelle is the ideal choice for families, organisations and groups. 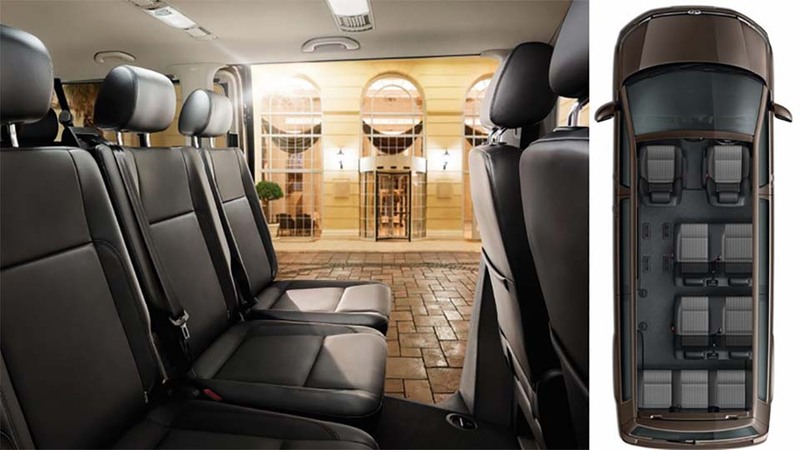 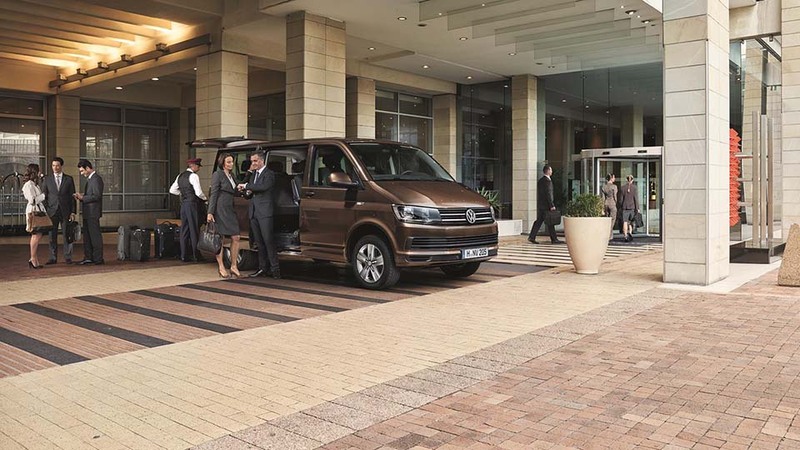 From airlines and hotels to taxi companies who need to transport up to nine passengers (including the driver) in comfort and style, it's the ideal choice. 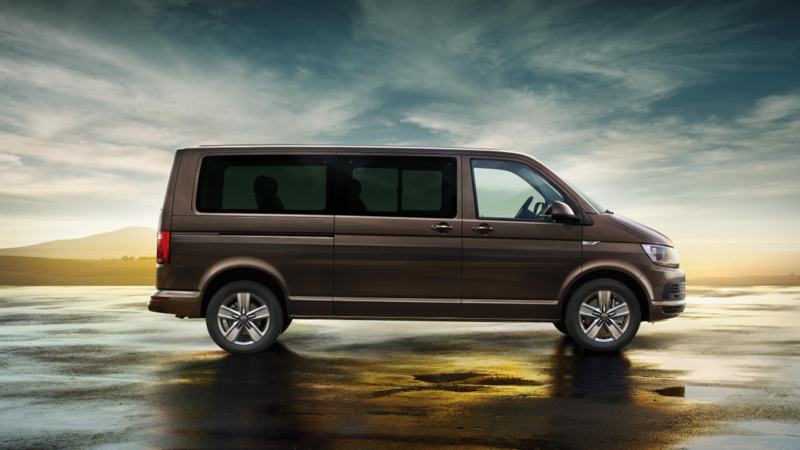 With a modular seating system the Caravelle is flexible to your seating requirements. 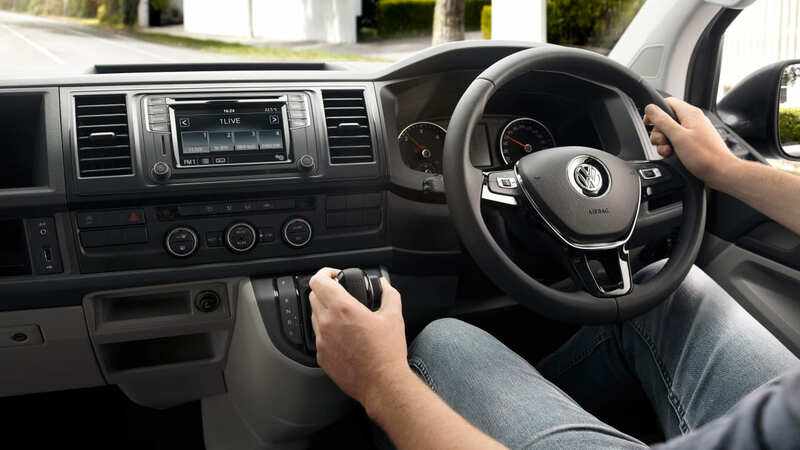 It can be configured in multiple ways and can be fully PSV compliant on request to meet NZ passenger transport standards.